DEER brings you with all the information and data necessary for the purchase or repair of electrical parts and this for all types of engines. Since 2000, DEER is the official distributor of Delco Remy brand in the Benelux. Mitsubishi Electric is a automobile system supplier, world-renowned for their very high level of innovation and reliability. Mitsubishi Electric is for example the source of GPS navigation systems and electric power steering. Mitsubishi Electric develops and manufactures systems not only for cars but also for trucks and commercial vehicles. Mitsubishi is an important provider of original equipment. 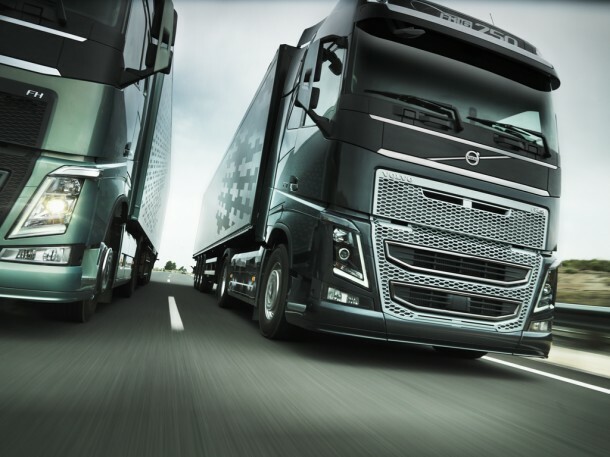 The brand offers alternators, starters and electrical parts . 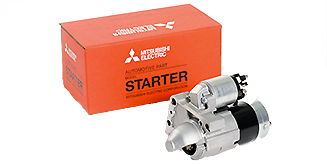 Deer has in stock a large range of Original Mitsubishi starters and altternators. DEER will assist you for the identification of the right model.